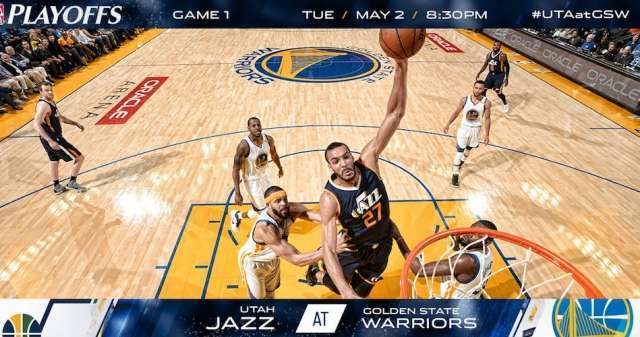 NBA Playoff buzz is getting loud in Salt Lake—you can even hear it all the way out in Oakland. In response to certain Warriors’ laments about the quality of Salt Lake’s nightlife, Scott Beck—Visit Salt Lake CEO—drafted a welcoming response, complete with a promise that our local bartenders and servers will do their best to keep the Warriors up real late during their time in Salt Lake. We’ve often heard that there is nothing to do in Salt Lake, and we also know that self-deprecating humor is the best—hence theresnothingtodoinsaltlake.com. 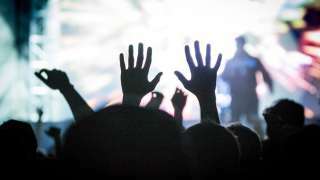 That’s right, we’re here to damn the stereotypes—we dare you to test the claim about our nightlife. 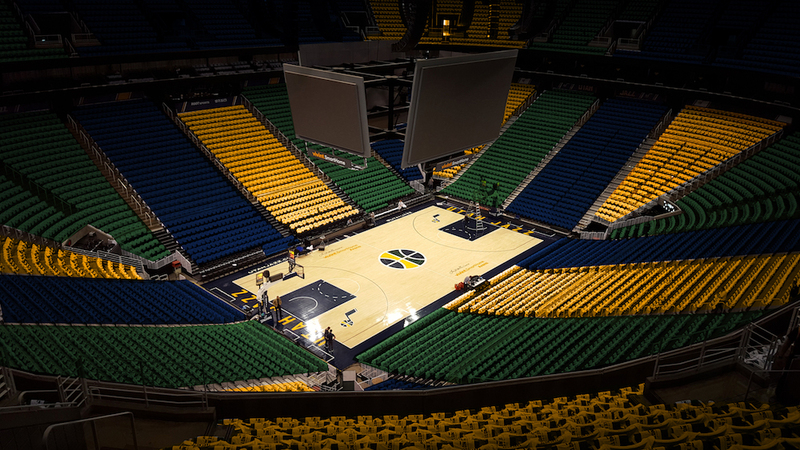 Salt Lake’s thriving dining, craft-brew, and distilling scene is creating a buzz that will drown out the Warriors shouts in the weeks to come—but really, we’re just glad that the playoff buzz is back in our City. 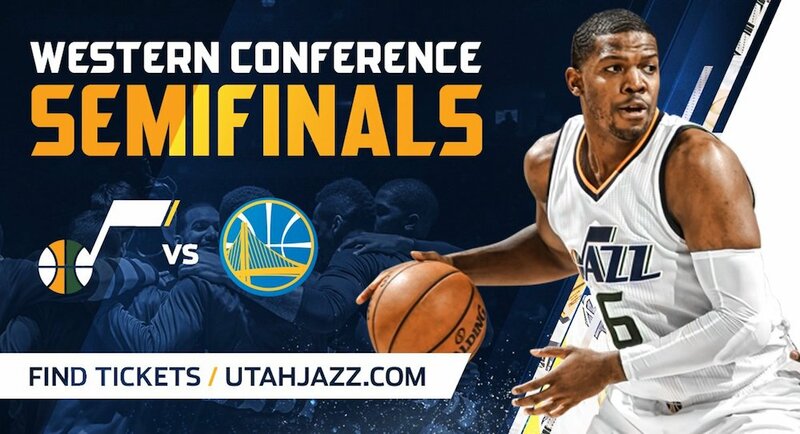 Best of luck to the Jazz in their run against the Golden State Warriors. We look forward to changing the perception of Salt Lake for those who may not yet know—Salt Lake is changing quick, and you’re going to dig it. See the NBA Playoff schedule here, and read Scott Beck’s full response here.